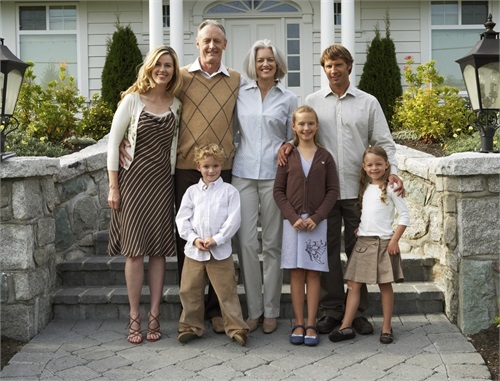 Effective estate management enables you to control the distribution of your wealth. Will your Probate make it? Taxes are part of your everyday planning. Have you explored all your options when it comes to managing your taxes? 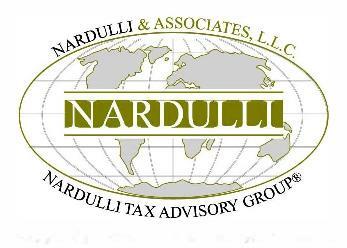 Nardulli & Associates takes the time to get to know you. We believe that the most effective wealth management strategies are built on long-term relationships that seek to understand you, your current needs, and your future goals. Once this level of insight is achieved, our team is able to create effective financial plans that account for all areas of your personal life. 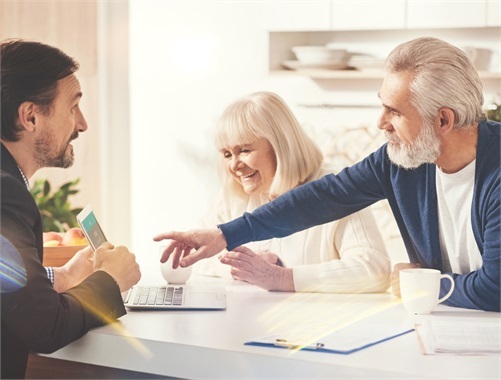 With something as personal as your finances, it’s important to work with a financial professional you trust and with whom you want to work for the long-term. After all, building a financial plan is not a one-time event; it is an ongoing process that requires adjustments as your life or goals change. At Nardulli & Associates LLC, we want to fill this role in your life. We welcome the opportunity to guide you along your financial path. Contact us to take the first step. Contact Us to Have a Conversation about Your Future (By submitting your contact information you may be solicited to purchase a life insurance or annuity product at a future date). By submitting your contact information, you may be solicited to purchase a life insurance or annuity product at a future date.